Pamphlets by Maoists threatening actor Akshay Kumar and badminton ace Saina Nehwal have been recovered from Bailadila area in Chhattisgarh’s Naxal-affected Bastar district. Kumar and Nehwal had donated Rs 9 lakh and Rs 6 lakh, respectively, to the families of each of the 25 CRPF jawans who were martyred in a Maoist ambush in the state’s Sukma district on April 24. The pamphlets recovered from south Bastar appeals to celebrities to speak for the oppressed tribals. 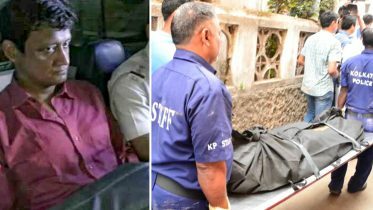 The Maoists said the celebrities should refrain from supporting security personnel and said they did not die for the country. The Maoists claimed the jawans were punished in Sukma for their exploitation of the local population. Kumar had also recently met Union Home Secretary Rajiv Mehrishi expressing his desire to contribute to the security forces and also with a plan to develop an smartphone app (application) so that any citizen can donate money to the family of those needy jawans or officers who get killed in the line of duty. The pamphlets were circulated during the week-long anniversary of the Naxal movement, a senior police officer in Bastar said. 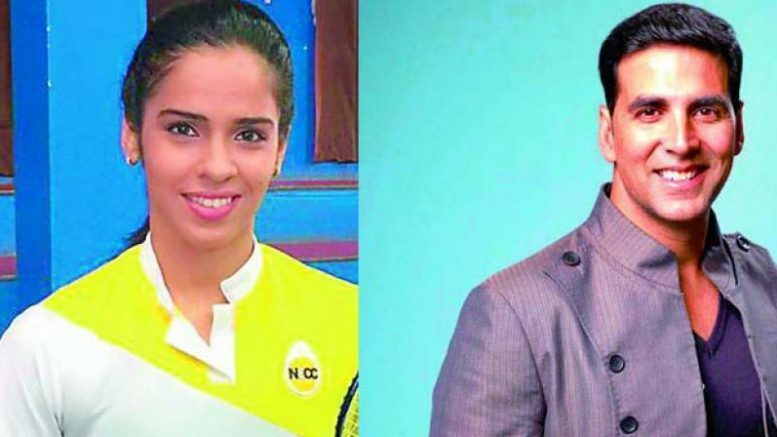 Be the first to comment on "Maoists Threaten Akshay Kumar, Saina Nehwal over CRPF Support"